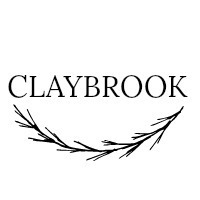 Welcome to the community website for Claybrook! Text brookwater to 59248 and receive a text back with an app download link. Or search for Brookwater in the Google Play Store.